Tesla Inc founder and chief executive Elon Musk said his latest company Neuralink Corp is working to link the human brain with a machine interface by creating micron-sized devices. Neuralink is aiming to bring to the market a product that helps with certain severe brain injuries due to stroke, cancer lesion etc, in about four years, Musk said in an interview with website Wait But Why. "If I were to communicate a concept to you, you would essentially engage in consensual telepathy," Musk said in the interview published on Thursday. "If you have two brain interfaces, you could actually do an uncompressed direct conceptual communication with another person." 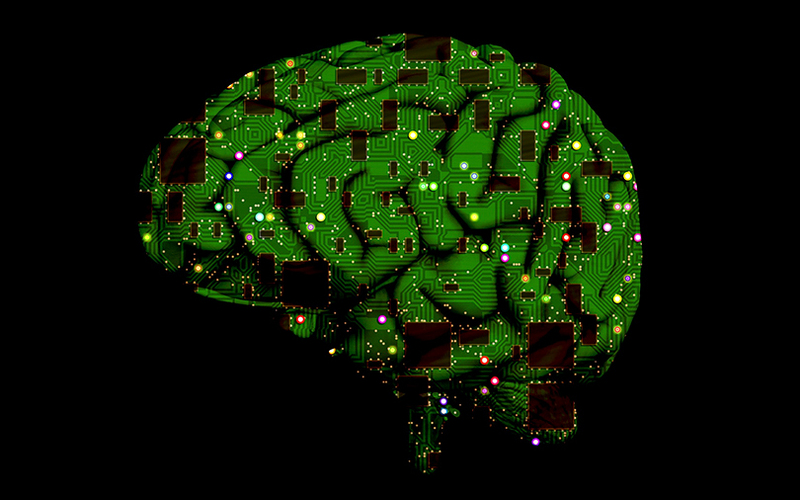 In March, the Wall Street Journal reported that Musk had launched a company through which computers could merge with human brains. Neuralink was registered in California as a "medical research" company last July, and he plans on funding the company mostly by himself.